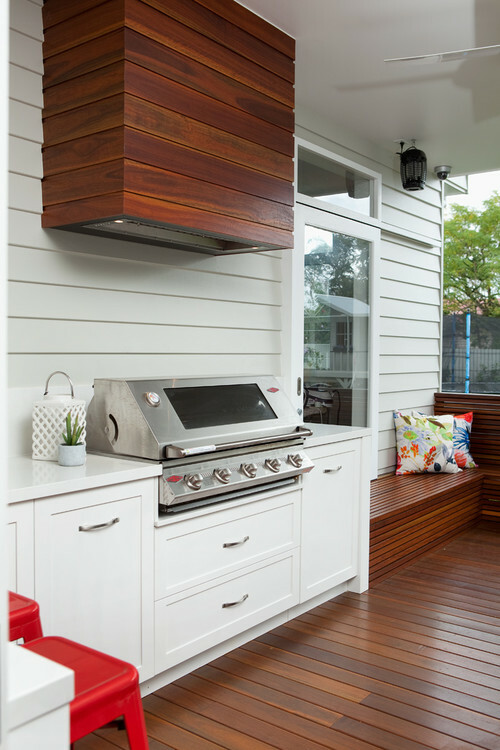 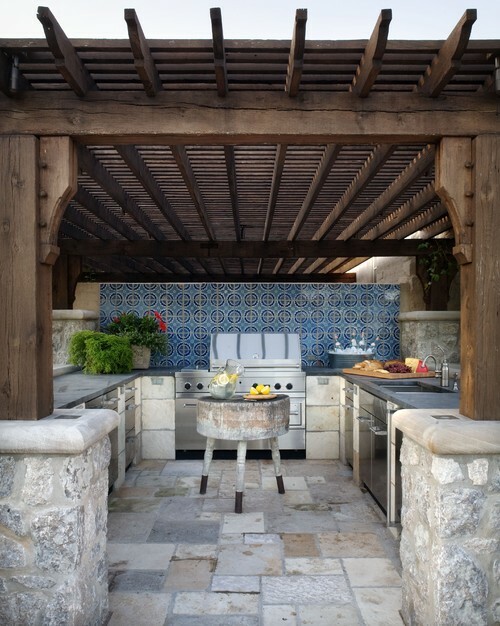 Outdoor kitchens are a perfect addition to any home, especially in the summer. 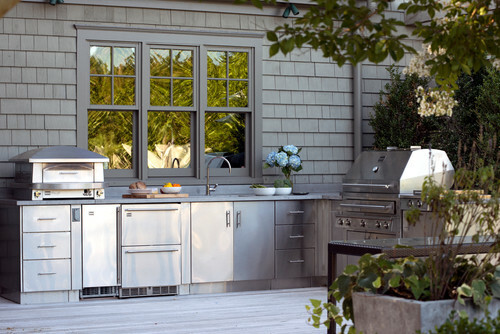 Cooking in the house heats the whole house, leaving no relief from the rising temperatures. 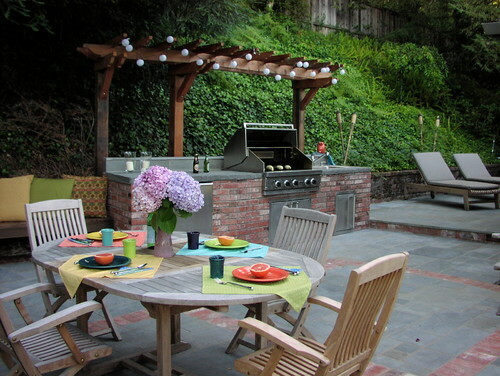 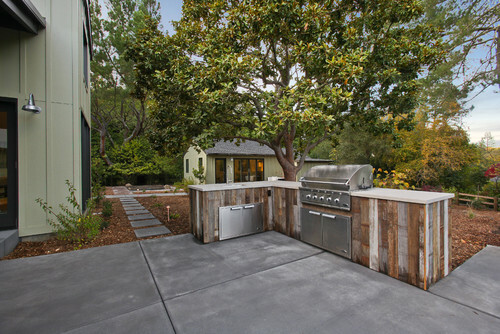 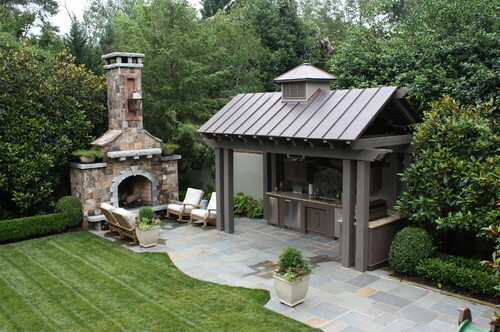 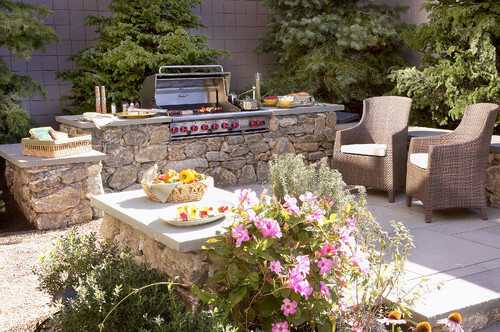 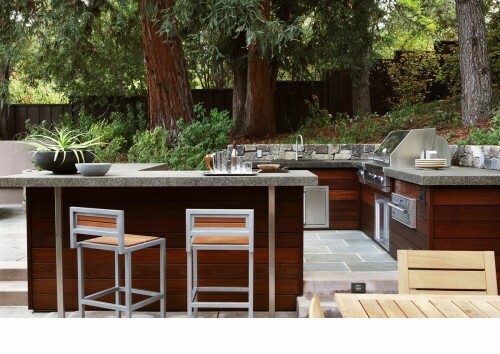 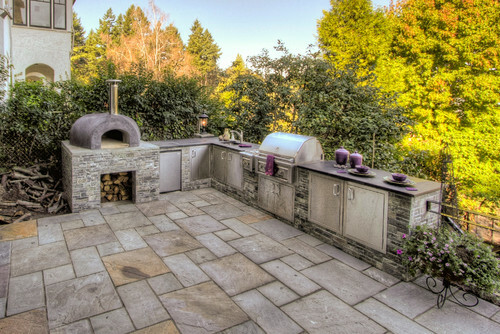 Plus, outdoor kitchens are great for summer parties! 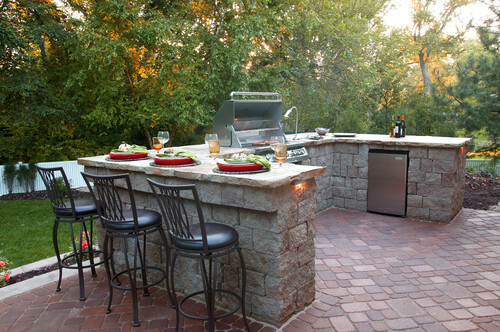 Let us know which one you would want for Father's Day!